The magic circle firm has created a new director of legal ops role as part of a review of its current offering. 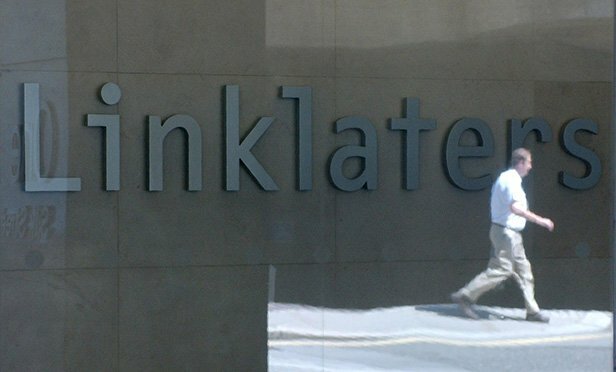 Linklaters is discussing how the firm can cut costs by expanding the use of its low-cost centres in Colchester and Warsaw, as it finishes a review of its business teams. Hires for Weil Gotshal, Bird & Bird and Mayer Brown.